On May 30, the Ministers of the 28 EU member states sign the Pact of Amsterdam to agree upon the Urban Agenda for the EU. 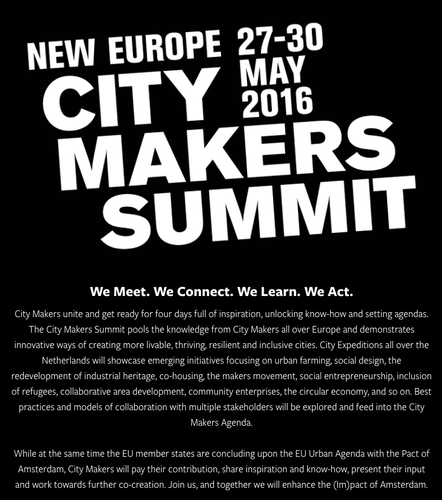 How can cities and City Makers contribute to addressing the challenges the Urban Agenda for the EU means to tackle? And how can we enhance the collaboration between public authorities and engaged citizens, to enhance the social innovation in our cities today? 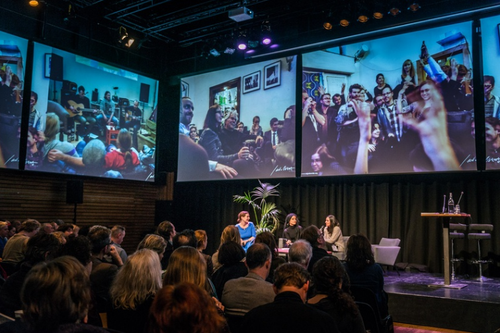 As part of the New Europe City Makers Summit, URBACT, Eutropian, Agora Europe and Pakhuis de Zwijger jointly organise, in cooperation with the European Committee of the Regions the unique dialogue We Make Europe: Cities and City Makers enhancing the (Im)Pact of Amsterdam at FabCity. In a dialogue City Makers, city officials and political representatives will explore the role of cities and civil society actors in effectively addressing the pressing urban challenges of today. The event aims at creating a dialogue between Cities and City Makers to enrich the ongoing work of the Urban Agenda for the EU Partnerships with experience “from the ground”. Namely the discussion with focus on the ongoing Partnerships on Affordable Housing, Refugees and Migrant Inclusion, Urban Poverty and Air Quality. The expected impact of such event is to create an ongoing dialogue between City Administrations, City Makers with the EU Urban Agenda Partnerships and European institutions in order to guarantee a richer variety of inputs into the policy elaboration. 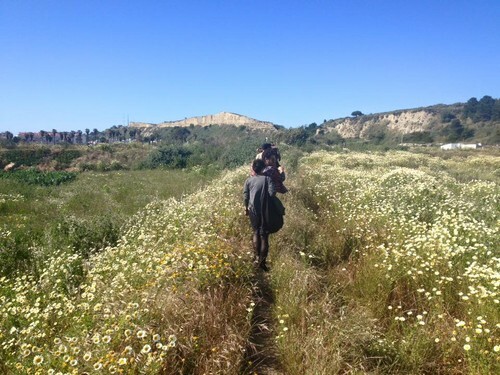 How do City Makers access and develop spaces in various European regions? What is their relationship with public administrations and private financial actors? What are the legal frameworks, organisational formats and economic models they employ? How do they access capital for their development projects? What are the regional differences in how civic economy and community-led urban development are unfolding in Europe? Funding the Cooperative City explores experiments in community-led real estate development in European cities. The event in the framework of the International Architecture Biennale of Rotterdam and the New Europe City Makers Summit brings together protagonists from Lisbon, Berlin, Belgrade, Rome, Budapest and from various Dutch cities to exchange experiences of property development based on community-driven initiatives, civic economic models and cooperative ownership. 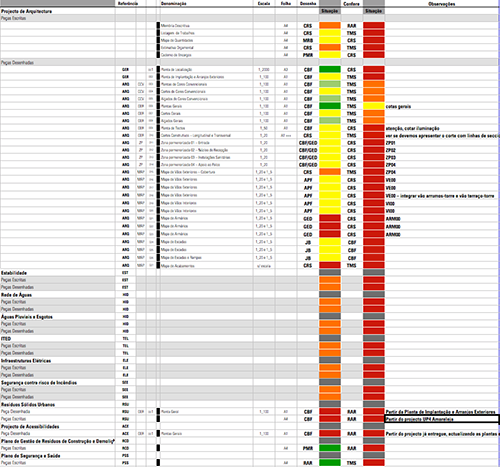 [ENG] One of the sheets that we use for detail design project coordination. [PT] Quando nos perguntam quais as referências arquitectónicas do ateliermob titubeamos na resposta. Talvez haja, em cada um de nós, mas, tudo somado, surgem mestiçadas nos resultados. Contudo estamos em crer que se não tivessemos vindo a acompanhar, directa e indirectamente, o trabalho dos últimos anos da Madalena Vitorino (do Festival Todos à Companhia Limitada - com o Pedro Salvador), a prática do ateliermob seria diferente.